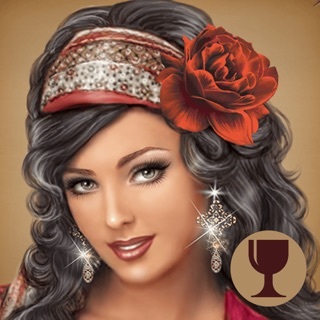 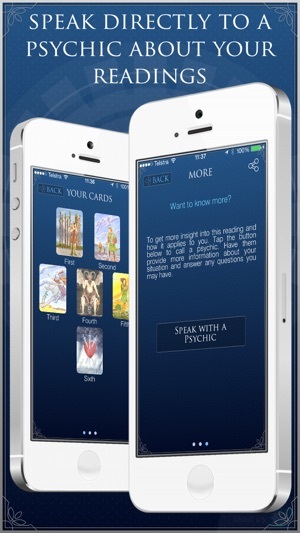 The Traditional Tarot app was created with the vision to design a cutting edge app, that can entertain you and give you answers that a tarot reader will in a live reading and additionally will offer you a FREE daily card. 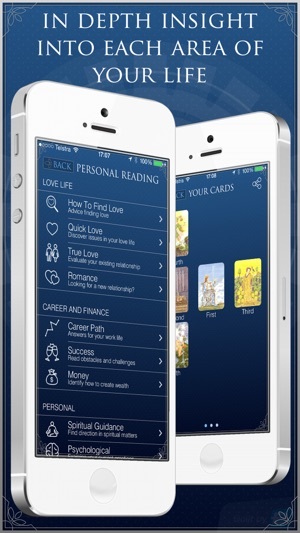 Traditional Tarot uses a deck of surreal, evocative pictures and BMCD worked with international celebrity Tarot reader George Valentino to get the best interpretations. 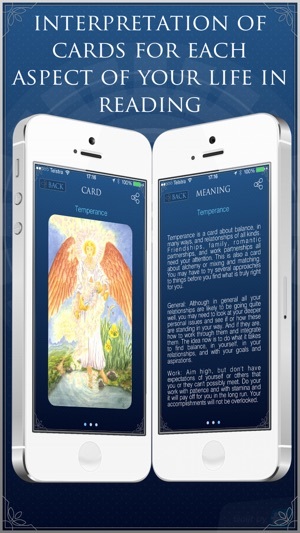 Taking it one step further, we input each card in the order of the actual traditional tarot deck, that George currently uses. 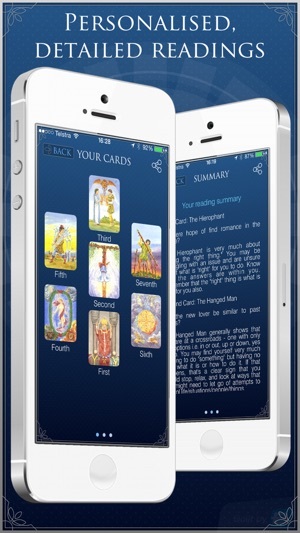 BMCD monitored different shuffles and spreads, enabling us to create 15 options for you to choose from, bringing you the experience of an in depth reading at your finger tips with George Valentino. 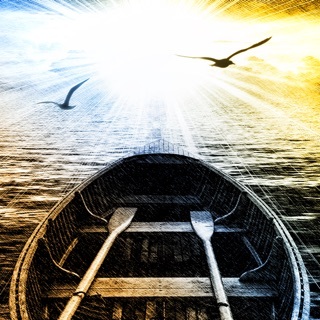 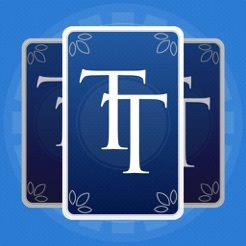 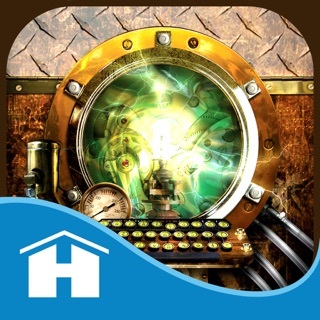 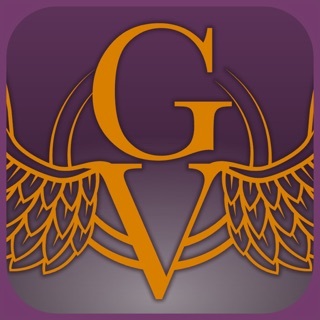 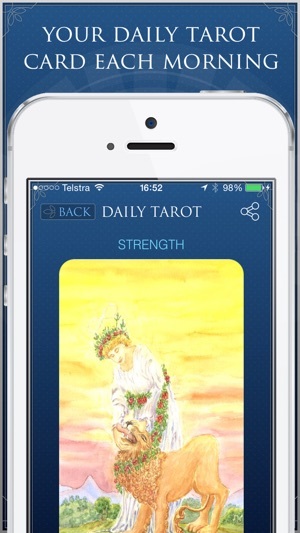 Download the traditional tarot app today!